Ethiopian authorities should immediately release journalist Elias Gebru or respect his right to due process. Since his arrest, on 18 November 2016, journalist Elias, has not been formally charged with any offense. A freelance journalist and social media activist, Elias Gebru was reportedly arrested by Ethiopian security forces in relation to his political analysis and articles he published on social media. 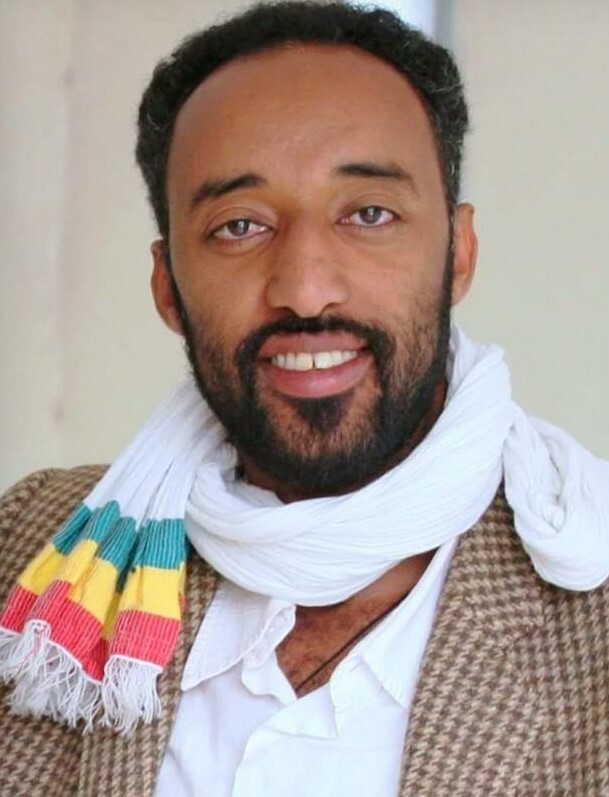 He was arrested on 18 November 2016, together with his colleagues, journalist and activist Ananiya Sorri and former leader of opposition party UDJ (Unity for Democracy and Justice) Daneil Shibeshi. After four months of detention, Anania Sorri was released on 13 March 2017 without charge. Elisas Gebru and Daneil Shibeshi are still being held iheld in Bole Woreda police station and neither of them have been informed of any formal charges against them and have been denied access to legal consultation or medical treatments. In its press statement, issued on March 9, 2017, the Association for Human Rights in Ethiopia (AHRE) expressed deep concern for the health condition of Elias Gebru who was reportedly experiencing serious health problems and suffering from losing his olfaction senses due to the harsh detention condition in several police stations across the capital, Addis Ababa. Elias is still being held in Bole Woreda police station. .
AHRE has documented and reported the arrest of several journalists, human rights defenders and political activists since the State of Emergency was declared on 8 October 2016. We urged also the Ethiopian authorities to cease using the decreed state of emergency as a pretext for escalating grave human rights violations against citizens and particularly human rights defenders, journalists and political activists. AHRE urges the Ethiopian authorities to immediately release journalist Elias Gebru and other political prisoners who have been held in different detention centers without any formal charge or respect their right to due process.